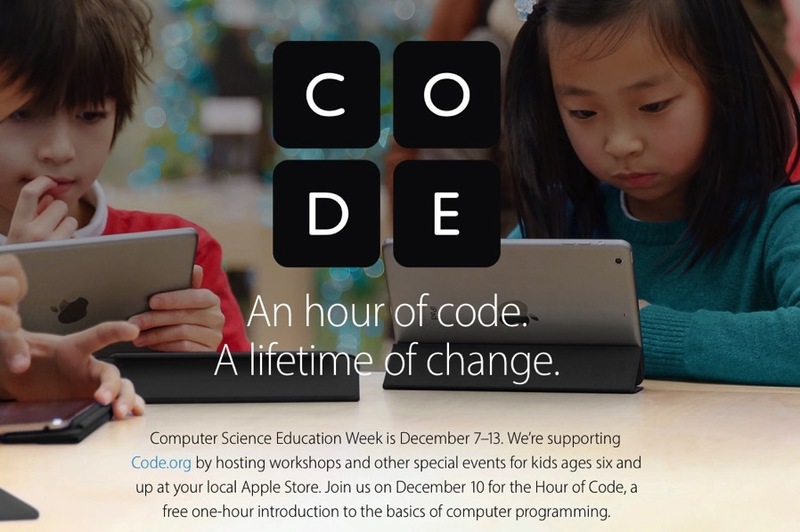 Apple has announced this morning it will host the Hour of Code on December 10 across retail stores in Canada and the U.S., to support Computer Science Education week (Dec. 7-13). The free one hour workshop will introduce youth to the basics of computer programming via Code.org, for those ages six and up. Join us for a special Hour of Code workshop during Computer Science Education Week. 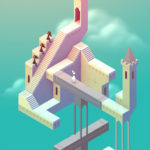 Students will learn to code through fun tutorials from Code.org. Apple similarly hosted an event last year, which took place on December 11. You can click here to sign up your child for the free Hour of Code. Just select your province and store in the drop down menus, then register for the session with your Apple ID.